We are happy to help you support the Masorti kehilla of your choice. Use the donation form dropdown menu to select a kehilla. This way, your gift will go directly to the Masorti kehilla you selected. They are listed in alphabetical order. 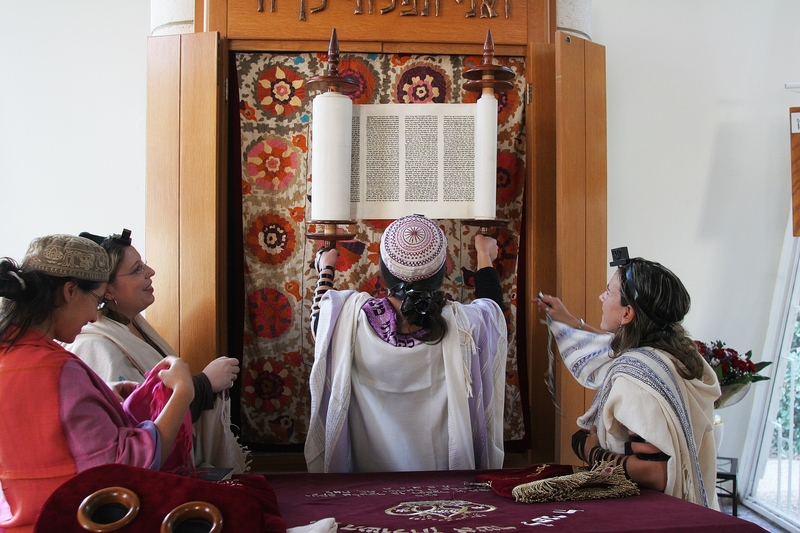 Giving is a great way to help Masorti kehillot to grow and to give Israeli Jews access to a pluralistic, egalitarian and inclusive way to practice their Judaism. And when you give, 100% of your donation goes directly to the kehilla of your choice. Would you prefer to donate by mail? For tribute gifts, we suggest a minimum of $36.00. If you need help or have questions, please call us at 212-870-2216.